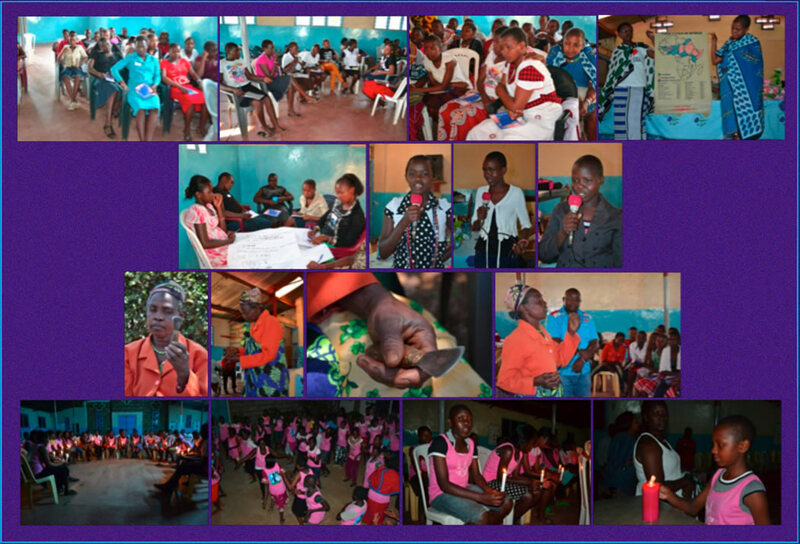 August 2014: Valvisions sponsored a workshop in Meru, Kenya, for over 100 teenage girls from four tribes that still practice FGM; Pokot, Maasai, Meru from Kenya, and the Sebei from Uganda. At the workshop, the girls interacted through song and dance; several girls who have been forced to undergo Female Genital Circumcision shared their experiences. Local leaders and government representatives talked to the girls about the legal protections available to them under Kenyan law, and the girls, most of whom had not been cut, met face-to-face with women who persevere in the practice as well as active circumcisers. A candid conversation ensued. The older generation wanted Female Genital Cutting to continue, while the young girls were clearly unwilling participants in that aspect of their culture. The highlight of the workshop in Kenya was the alternative rite of passage. This symbolic, candle-lit ritual was offered instead of FGM, giving girls a similar experience of bonded sisterhood and advancement into womanhood, without the substantial dangers of FGM such as injury, pain, life-long illnesses and death.